Father’s Day is just around the corner but are you having trouble finding the perfect gift? Ditch the last minute tie (he's already got enough of those) and go digital! Whether your dad is a nature lover, a current events guru or likes to kick back and crack open a cold one – there's something for every kind of dad. Here are a few father approved apps to help make this Father’s Day more memorable. For the dad who’s into sports. 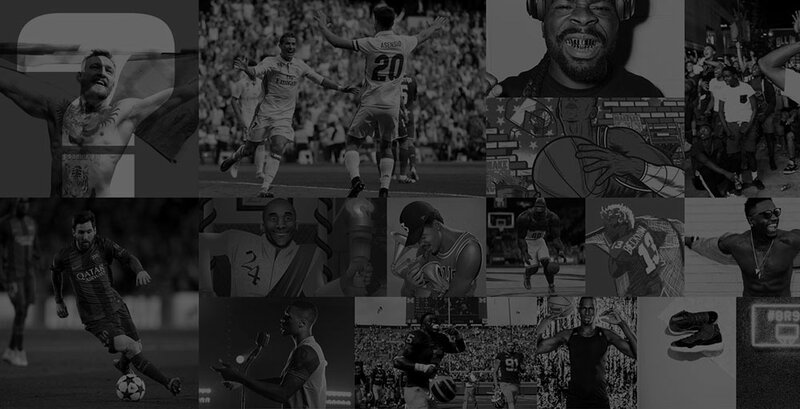 Bleacher Report is the all-rounder for keeping up with sports, news, highlights and instant alerts when his favorite team scores. Help dad keep up with his favorite teams and those nail-biting game scores! He’ll never miss a thing. For the dad who likes a good ice cold beer. Untappd connects users to thousands of fellow beer lovers, along with new recommendations on brands, bars and more. Your dad will be a beer connoisseur in no time with this expansive beer-loving community. For the dad who’s always in the know. NewsPicks is a smarter way to digest the news, curating users’ feeds to show them news that’s relevant to their interests and concerns, complete with qualified commentators who’ll provide new perspectives! For the dad who's looking to step up his grilling game this summer. 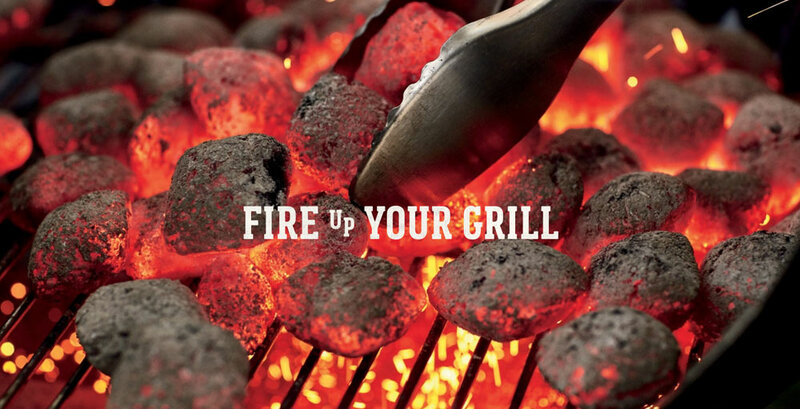 Weber Grills app provides tips, tricks, and recipes that will set him up for grilling success at the next barbecue. For the dad who needs a break. Simple Habit is a relaxing, well-deserved break for your dad. With beginner-friendly guides to meditation customized to interests, your dad will be able to find his daily peace of mind. For the dad who needs a little help with healthier habits. HabitMinder reminds users to maintain positive habits such as drinking water, walking, relaxing, and even custom reminders. For the dad who craves a great adventure in the outdoors. ViewRanger provides downloadable trail guides, outdoor maps, and powerful GPS navigation features, your dad will never get lost again - or ever get bored! ViewRanger also helps users discover new trails near them, as well as an AR feature that identifies local nature and landmarks. For the dad who wants to get rid of his dad bod. Sweatcoin well help give dad a little extra motivation for better health! 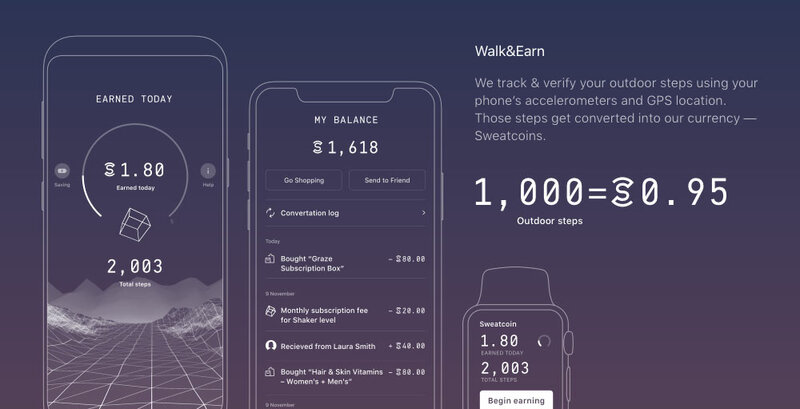 The app tracks and verifies outdoor steps using your phone’s accelerometer and GPS location and then converts them into Sweatcoins. You can trade in those Sweatcoins for goods, services and experiences ranging from anti-gravity yoga classes to high-tech shoes. For the dad who hates getting rained on, whether it’s his head, grill or his parade. Dark Sky is an incredibly accurate and hyperlocal system, giving your dad the most up-to-date info on the day ahead. It even notifies users an hour before it rains or snows, just in case! For the dad who’s a bit forgetful. LastPass is a handy app that securely stores passwords, helping your dad keep his information secure and always available, It also functions as a mobile wallet to boot!